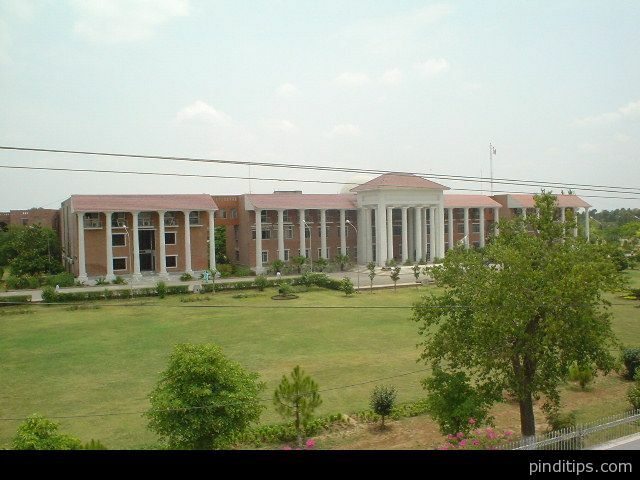 CASE is one of the well known institution in Islamabad due to its research oriented studies. For the Past few years, CASE has also earned a good fame in Robotics and won All Pakistan Robotics Competition (RoboSprint). CASE is affiliated with University of Engineering and Technology, Taxila. CASE is offering various engineering, management and engineering management degrees on Undergraduate and Post Graduate level. Address: 19 – Attaturk Avenue, G-5/1, Islamabad.